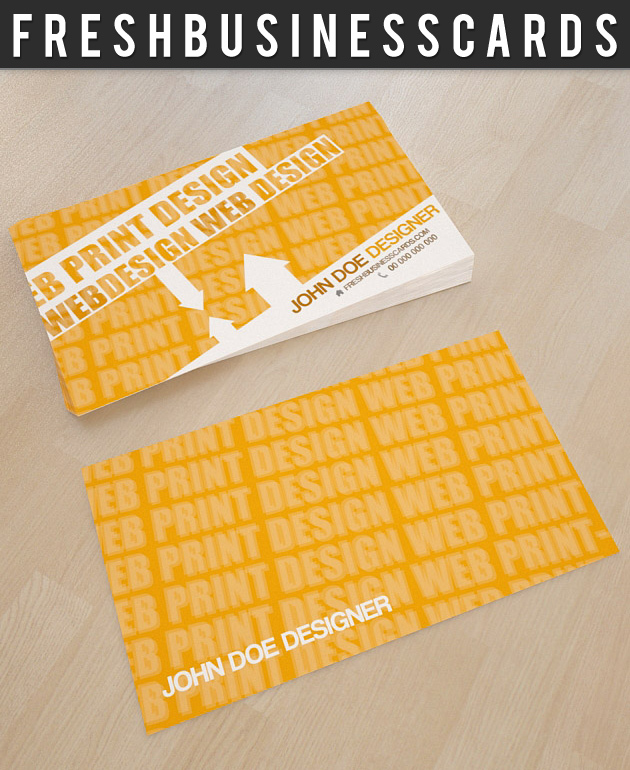 This PSD download is a professional yellow business card that comes in Photoshop PSD format. The business card has a very modern and elegant look, which can be used for your personal business, corporate or design agency. The download comes in an editable photoshop file that has the front and back ready for print in CMYK.